Searching for a list of the most powerful Legendary creatures in Pokemon Ultra Sun and Ultra Moon? Look no further. Alola's beach is back again, this time bringing a little old-school swing. 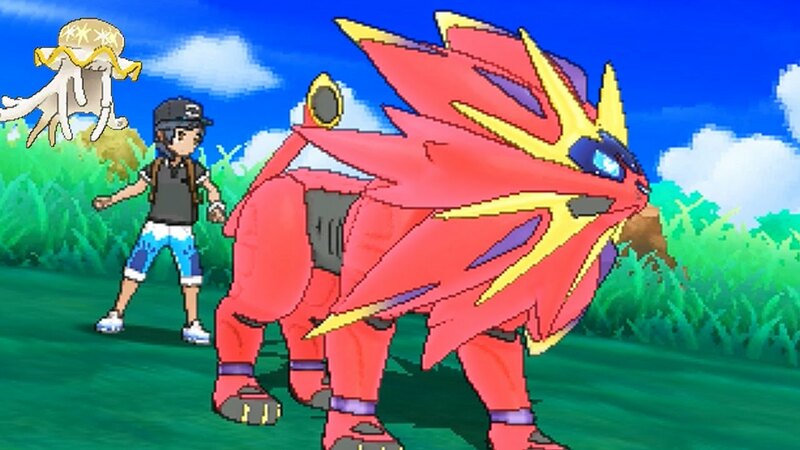 Not only do the updated 3DS titles Pokemon Ultra Sun and Ultra Moon have a host of new features, they also include a number of new and exclusive creatures, including the return of several different Legendary Pokemon from each previous existing generation. If players can track these critters down, they'll have the rare opportunity to do battle with many of the game's most powerful creatures. Here's the complete list of the best new and exclusive creatures in Pokemon Ultra Sun and Ultra Moon. Not only is the Alola region playing host to new villains, new battles, and new creatures, Pokemon Ultra Sun and Ultra Moon also give players the chance to collect every single Legendary Pokemon ever introduced in past generations of games. Here's the full list of the Legendary Creatures available in Pokemon Ultra Sun and Ultra Moon, including ones that are exclusive to each variant of the game. Not only do Pokemon Ultra Sun and Ultra Moon feature all of the Legendary Pokemon from previous generations, the games also feature a host of new and sometimes variant-exclusive Pokemon as well as the Ultra Sun- and Ultra Moon-exclusive Ultra Beasts. For a closer look at all of the new creatures as well as highlights on new and expanded mechanics, check out our guide to the biggest improvements in Pokemon Ultra Sun and Ultra Moon. Also, be sure to check out our official review of the games and learn about all of the best features that players can look forward to during their return to Alola.